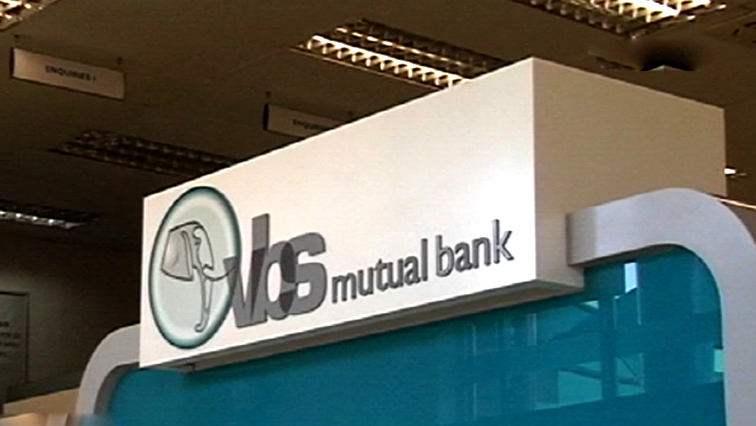 Hawks investigate allegations of corruption at VBS bank - SABC News - Breaking news, special reports, world, business, sport coverage of all South African current events. Africa's news leader. VBS has been placed under curatorship following allegations that business and individual bank transactions amounting to hundreds of millions of rands were being done irregularly. The Directorate for Priority Crime Investigation (Hawks) are investigating allegations of fraud and corruption amounting to millions of rands against some people linked to the Venda Mutual Bank (VBS). It’s alleged that the bank has irregularly issued loans to some prominent people and some executives of Vele Investment. Vele Investment is the majority shareholder in the mutual bank. He says there will be a series of meetings with various stakeholders with the purpose of having a case plan moving forward. “We are only responsible for the criminal investigation that will be embarking on. All other aspects related with the bank remain with the curator and with that we want to request to be given space,” says Mulaudzi. This entry was posted on 28 Jun 2018,11:30AM at 11:30 AM and is filed under South Africa, Homepage Latest Stories Slider. You can follow any responses to this entry through the RSS 2.0 feed. Both comments and pings are currently closed.